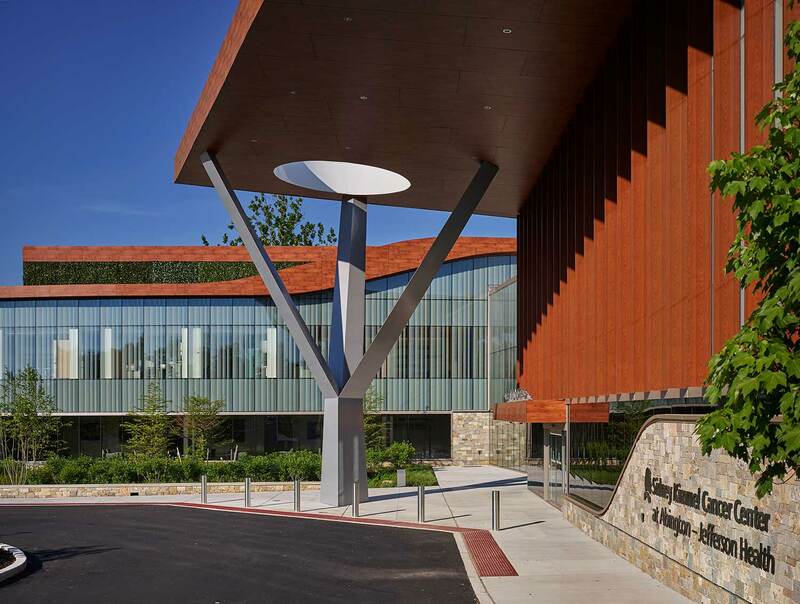 Abington Jefferson Health’s mission is to improve lives by reimagining health, education, and discovery to create unparalleled value. 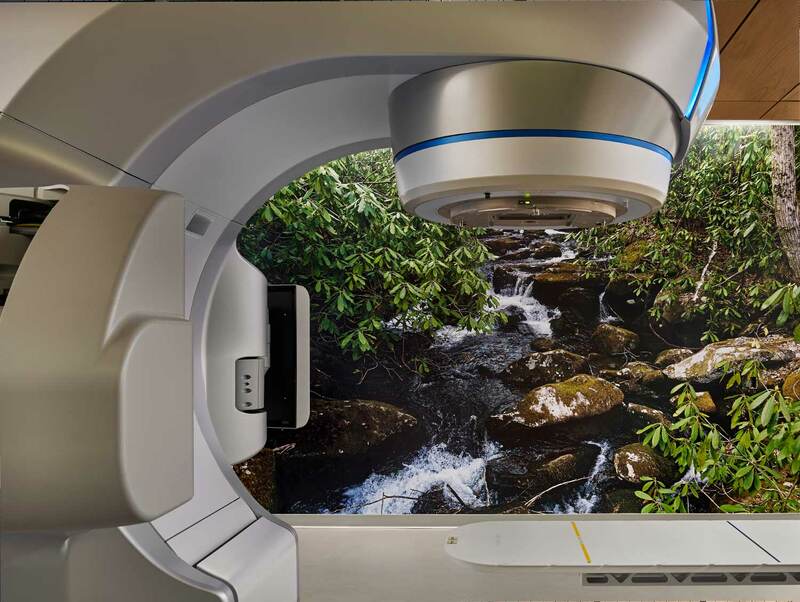 Statistics show that more than 90,000 residents of Abington’s service area have been diagnosed with cancer in their lifetimes and will require continued care and screening. 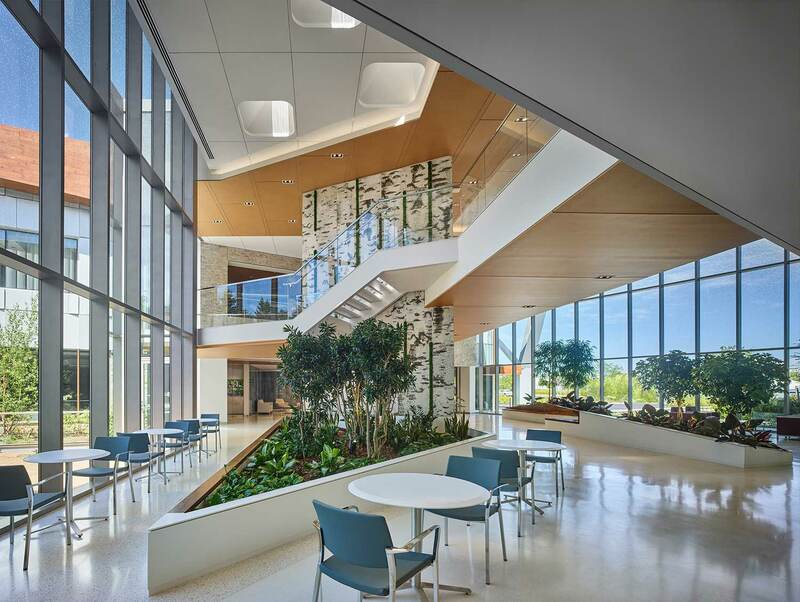 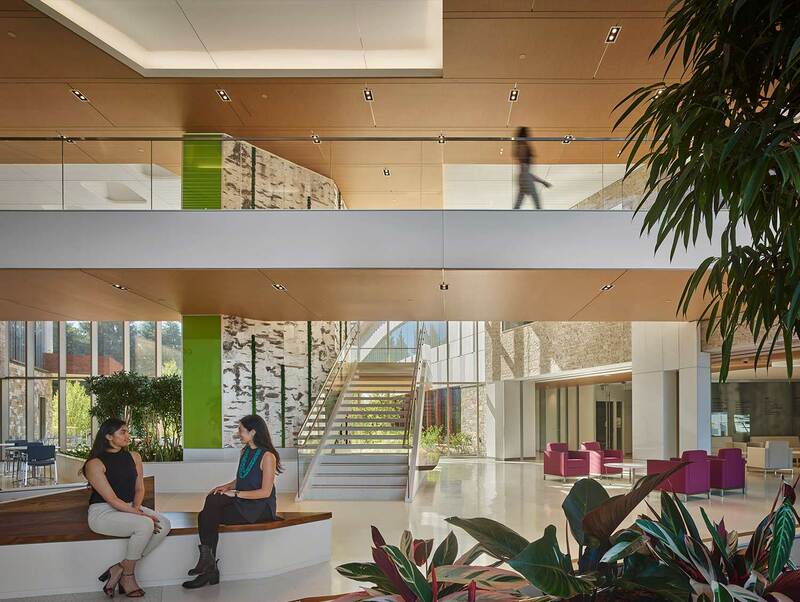 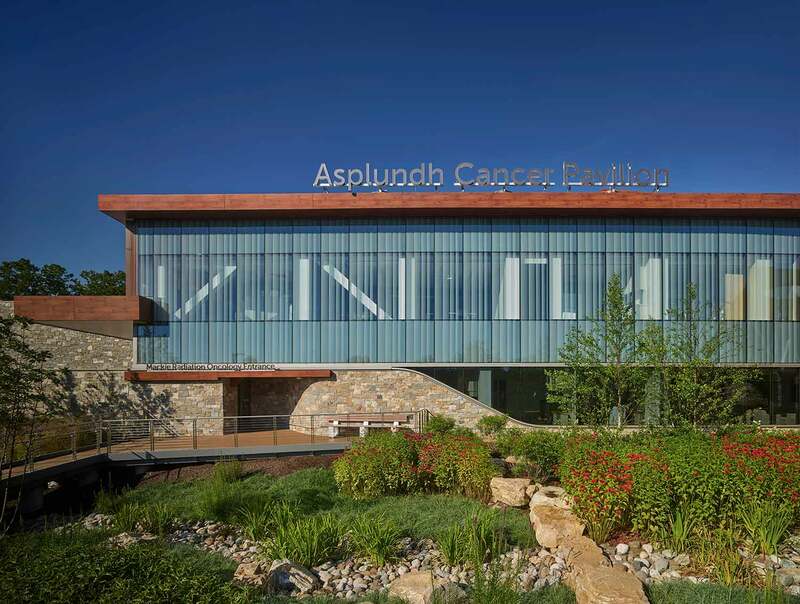 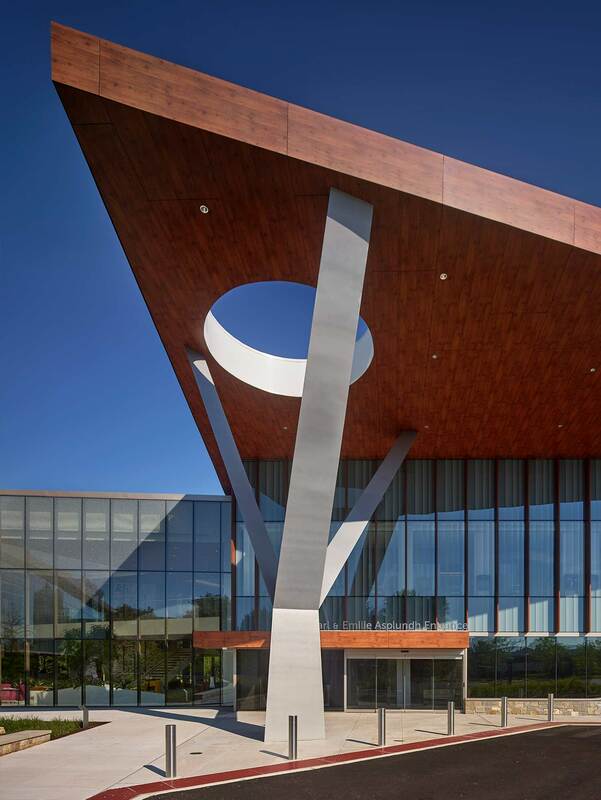 What makes the design and planning for the Asplundh Cancer Center unique is the client’s vision of a healing environment for cancer patients that also helps heal the building site itself. 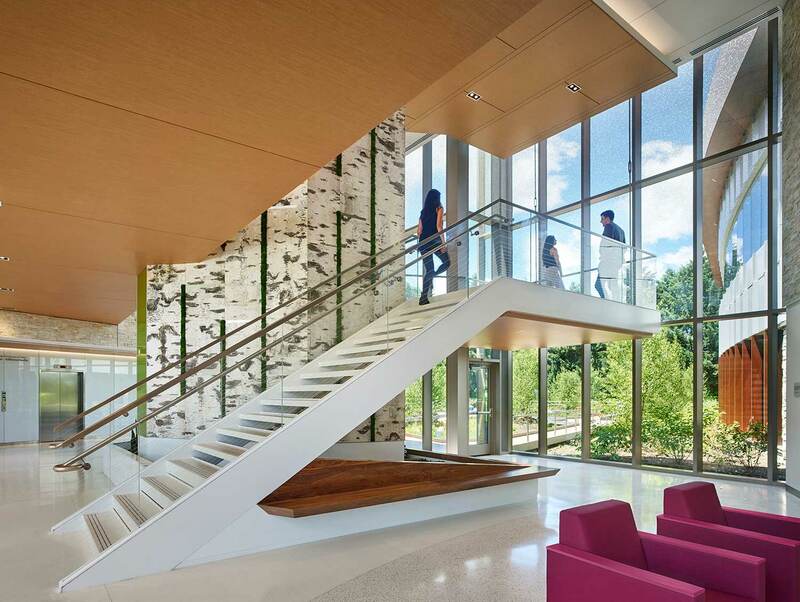 The notion of healing within a natural environment drove the design of the project. 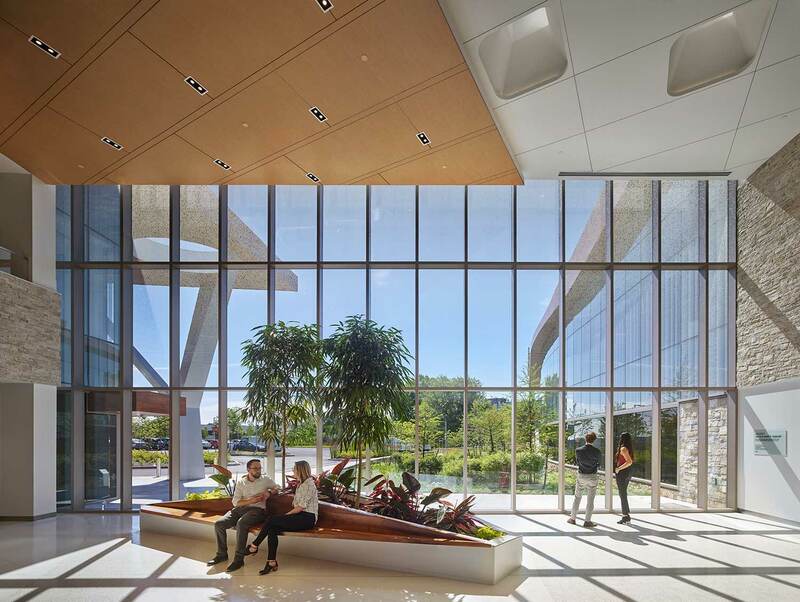 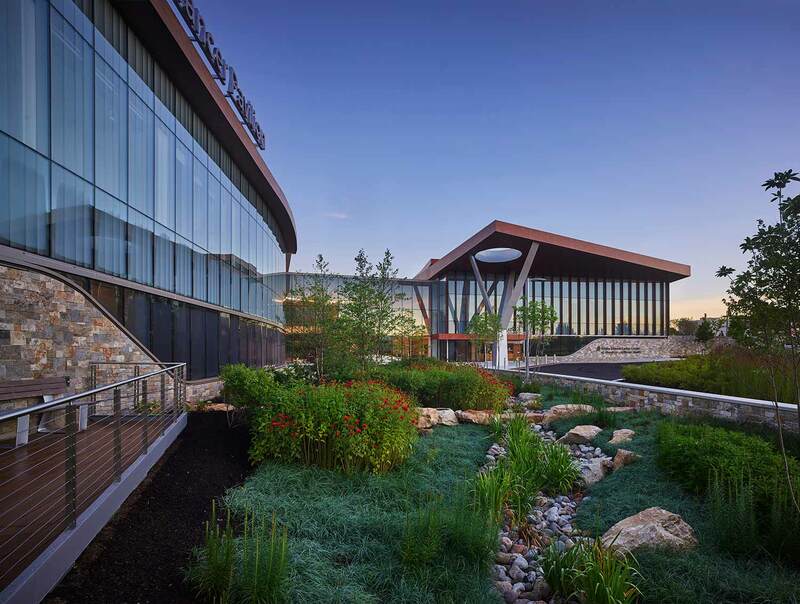 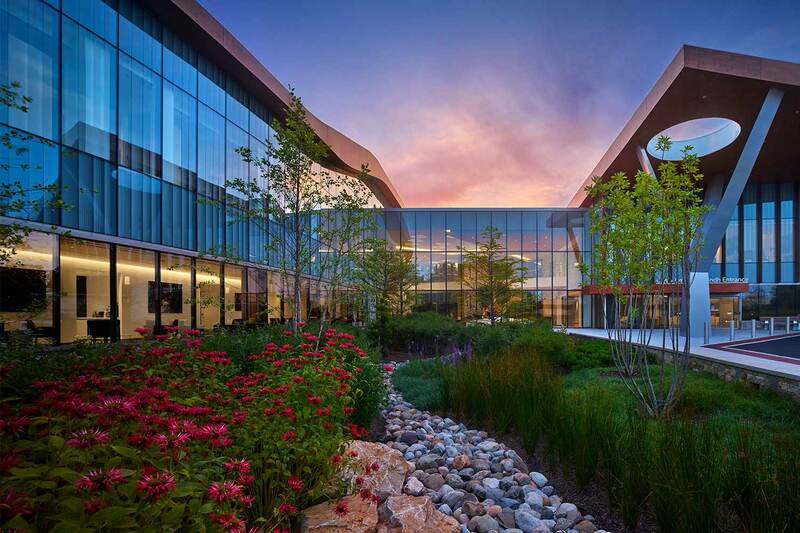 More than just locating an isolated healing garden, the client’s vision capitalized on the opportunity to reconnect the building inhabitants to an ecologically restored and vibrant landscape. 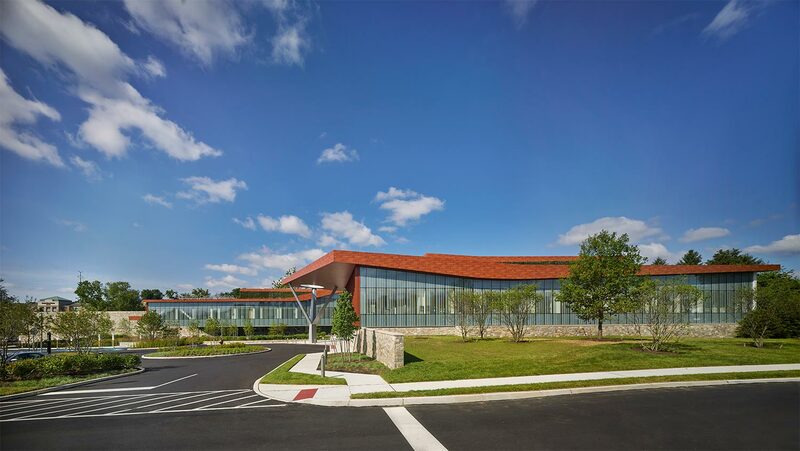 The result was a building whose form is defined by a site strategy.